We have provided real results for real businesses, both nationally and on a local level! Years ago, running a medical marketing campaign meant developing creative, writing a check, and crossing your fingers that results would follow. With this free ebook you will be given steps on how to write content in a blog format that works for all medical specialties. 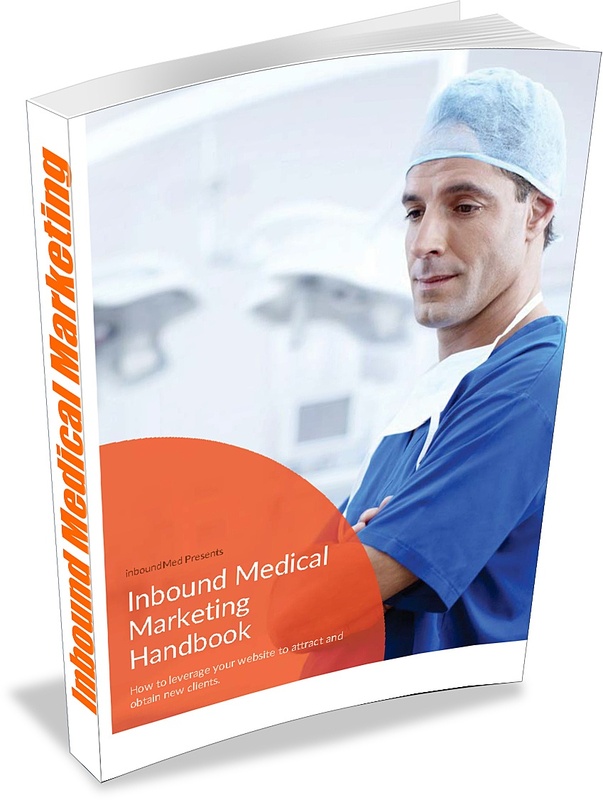 Download this free ebook, and start building your own custom inbound medical marketing campaign that works!